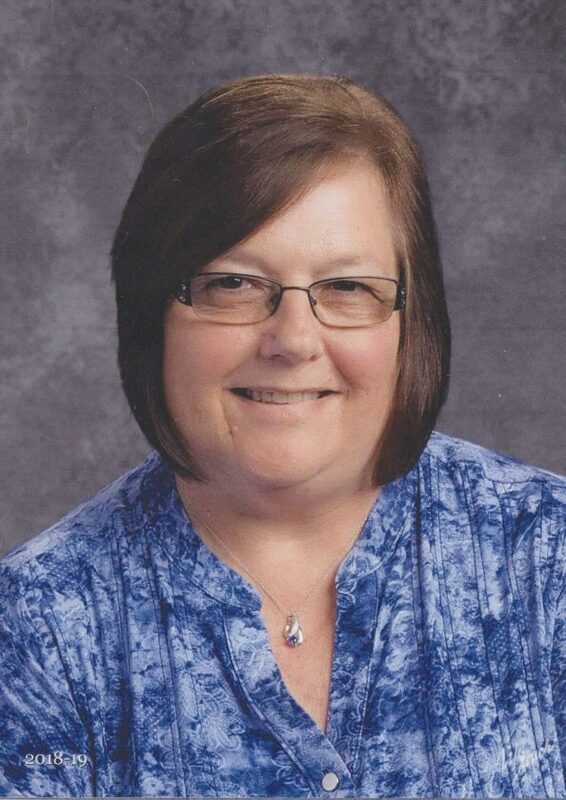 Nancy Zaffino, 65, of Ludlow, PA, passed away on February 5th, 2019 at Hamot hospital in Erie, PA surrounded by family. Upper Allegheny Muzzleloader Club and a lifetime treasurer of Wildcat Park. She enjoyed camping, reading, Christmas baking with the family and singing in the choir. Her family and friends meant the world to her and she enjoyed every minute she spent with them. Nancy is survived by her loving husband, Doug Zaffino, whom she married on October, 25, 1974; her loving children, Shawn (Melissa) Zaffino, of Warren, Nikki Zaffino, of Elizabeth, CO and Chris (Ashlee) Zaffino, of Kane; her brothers, Tom (Carol) Colter, of Pittsburgh and Tim (Liz) Colter, of South Carolina; her grandchildren, Schuyler, Koletin and Emmett; and her dog Callie and cat Dixon. In addition to her parents, Nancy is preceded in death by her step father Lee Nulph. Friends will be received from 1 to 2 pm on Saturday, February 9, 2019, at the Grace United Methodist Church, 501 Pennsylvania Ave E, Warren, PA 16365, with a funeral service to follow, Rev. Bill Beatty, pastor, officiating. It has been requested that memorial donations be made to Grace United Methodist Church, 501 Pennsylvania Ave E, Warren, PA 16365 and Wildcat Park, P.O. Box 125 Ludlow, PA 16333.